Everything you should know before heading to Cuba: How do the two currencies work? Is there internet? 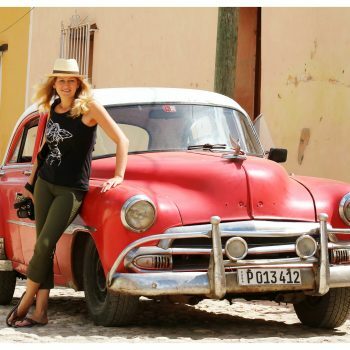 Where to stay and how to get around, is Cuba safe?